Ever since Meghan Markle joined the Royal family by marriage, she's been making huge tides. Call it protocol-breaking or whatever, she hasn't been conventional in any way. Now, she's decided to raise a vegan child. By record, no one in the British monarchy has tried that before. Will she get approval for it? When it comes to food, even the Royals have the same favorites as us, commoners. As published in Today Magazine, former Royal chef, Darren McGrady disclosed that the Duke and Duchess of Cambridge are a big fan of sticky toffee pudding. It is a delicacy served during the holiday season and loved by all Britishers. 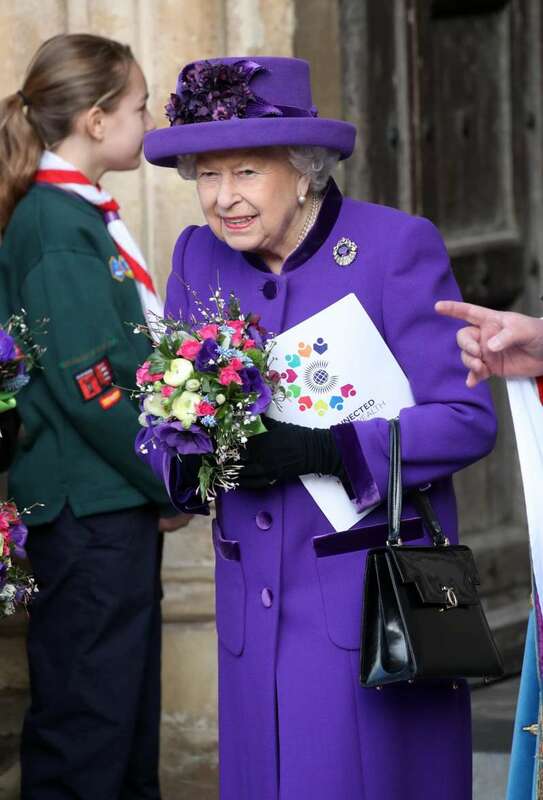 Queen Elizabeth shares her taste with youngsters and can't resist eating chocolate biscuit cake. Every change in the routine within the pre-defined system is notified directly to the Queen. 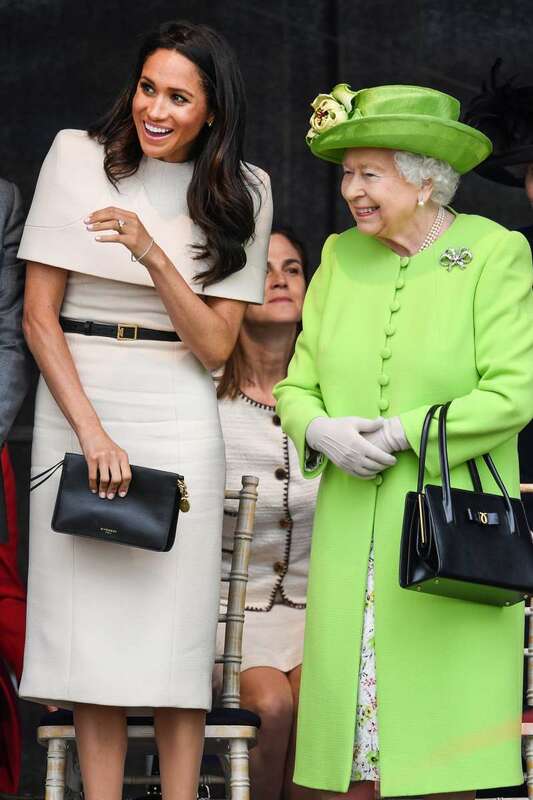 However, according to Closer Weekly, Her Majesty got to know about Meghan's decision to turn her baby into a life-long vegan from the Palace's staff. The insider revealed there is no vegetarian diet followed by any member of the family and the 92-year-old prefers to keep it that way. 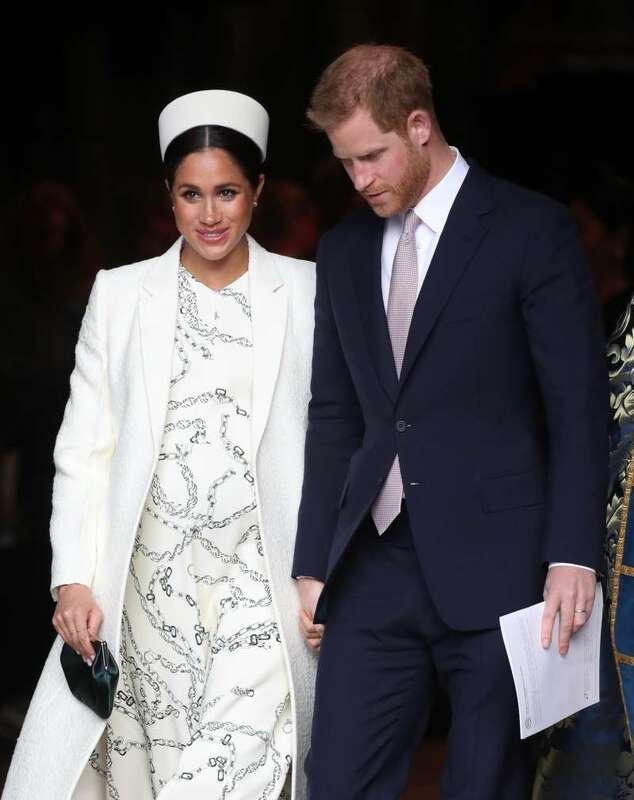 The queen is hoping that once Meghan gives birth she’ll come to her senses and realize that the baby should have a broader diet. The Twitterverse thinks that a vegan diet can be just as fulfilling. Some were just plain disappointed over the situation. LOL @ all you fools who think veganism makes you weak. So little you know about health and nutrition. Being vegan is the healthiest way to grow up and live life. this doesnt mean the kid will never eat plant based/lab grown meat or plant based dairy products. Would 'mother knows best' be applied to the Duchess' case? Share this let us know if you think that the Queen's disapproval is valid or not.